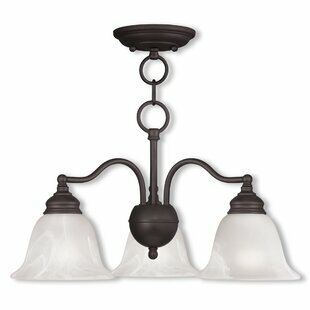 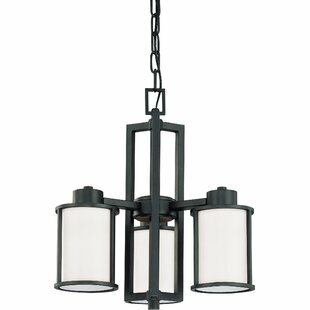 The transitional Kelsey 5-Light Candle Style features a classic finish. 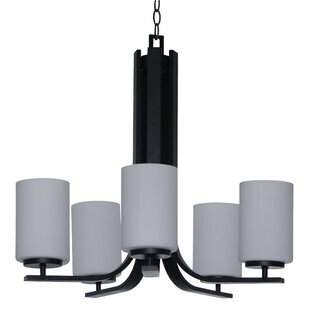 Its gentle lines complement five modern white glass shade. 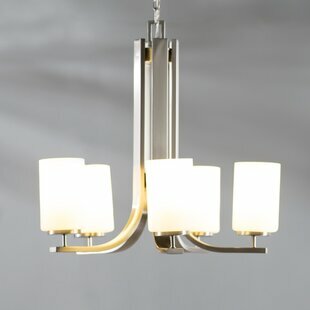 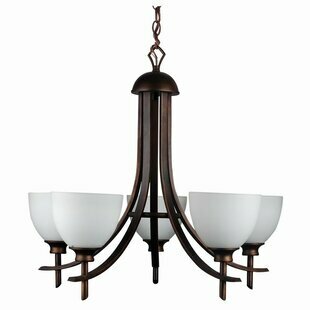 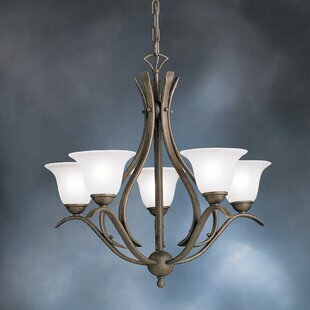 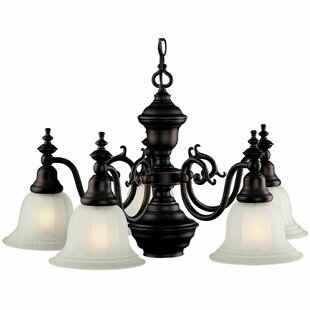 This 5 light chandelier will be a stylish addition to any home. 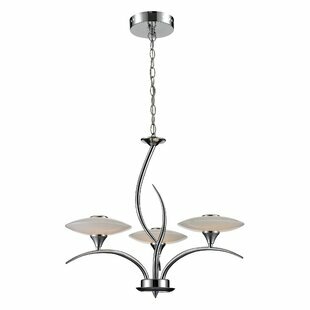 Number of Lights: 5 Fixture Design: Shaded Chandelier Adjustable Hanging Length: Yes Fixture: 24 H x 26 W x 24 D Overall Weight: 12.35lb.